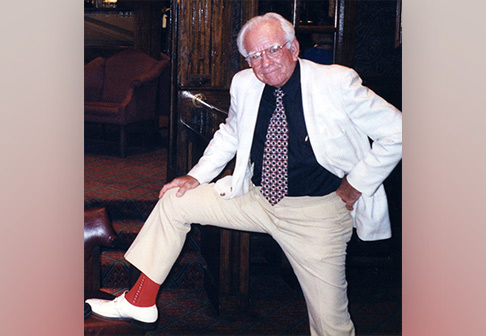 LOGANVILLE, GA — Co-owner of Robertson Optical Laboratories, Calvin Robertson, Jr., passed away on Sept. 17. ECPs recently paid tribute to this dedicated optical entrepreneur, leader and volunteer and Vision Monday has published an article discussing Calvin’s accomplishments and contributions. 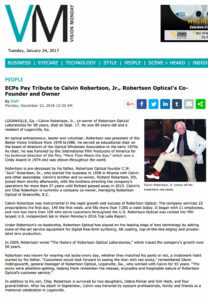 You can view the full article here: “ECPs Pay Tribute to Calvin Robertson, Jr., Robertson Optical’s Co-Founder and Owner“.